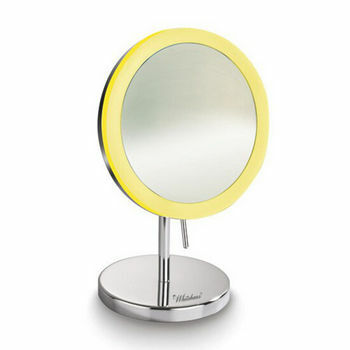 Never start your day with smudged eyeliner or a shaving nick again! 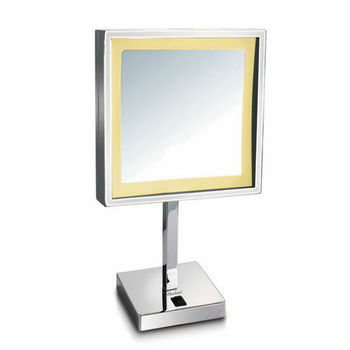 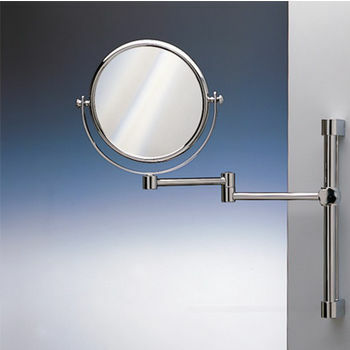 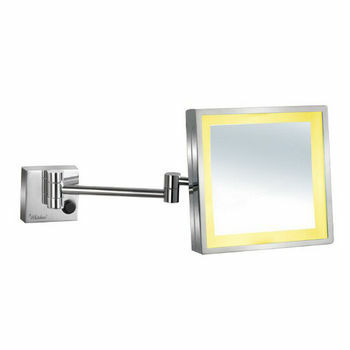 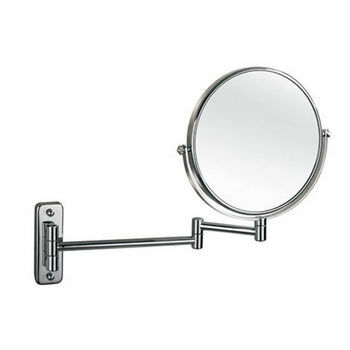 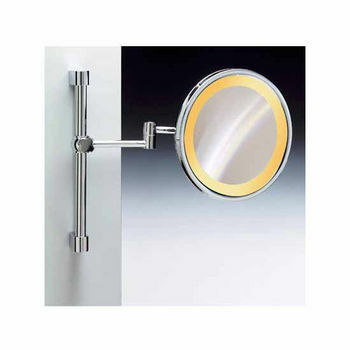 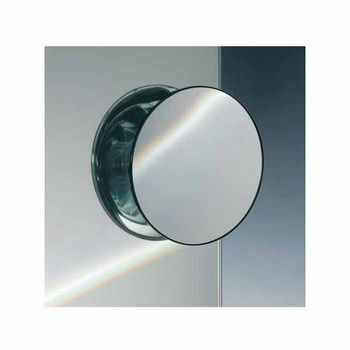 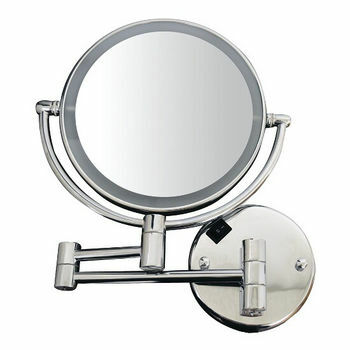 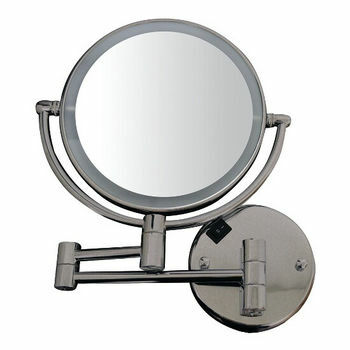 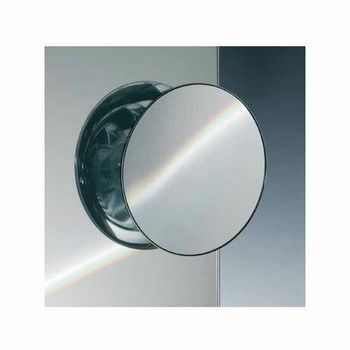 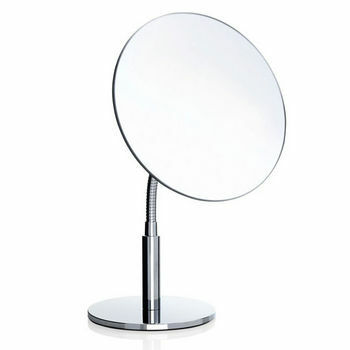 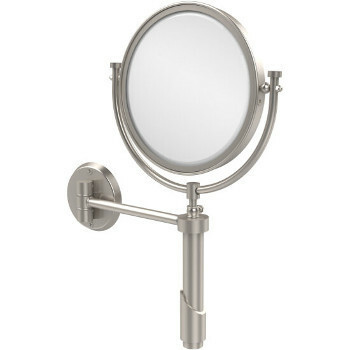 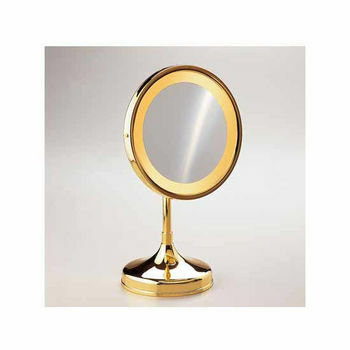 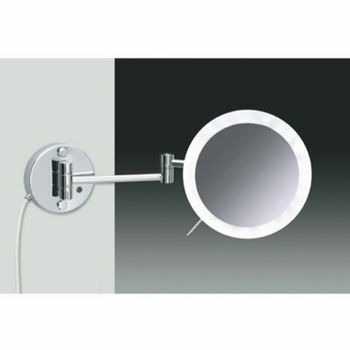 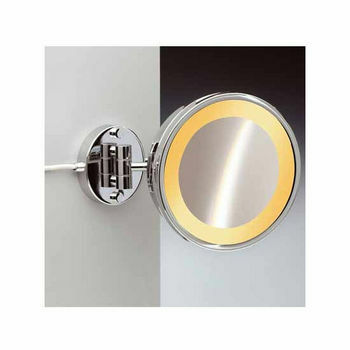 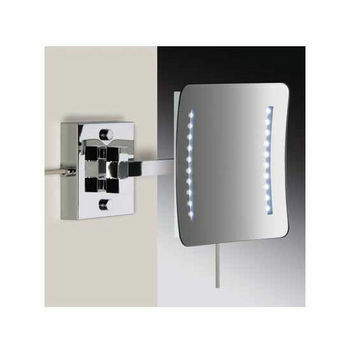 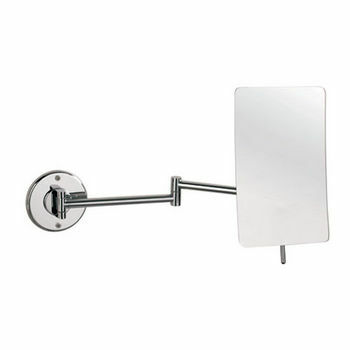 Cosmetic and Shaving Mirrors on KitchenSource.com sport an array of features to ensure you always have the perfect view. 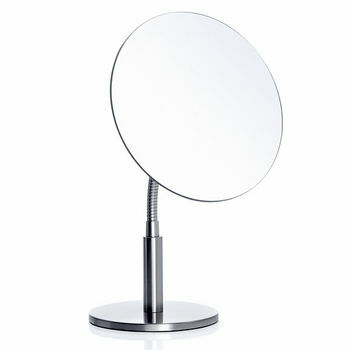 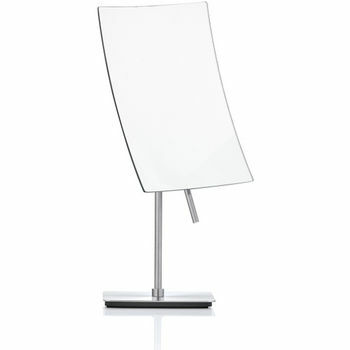 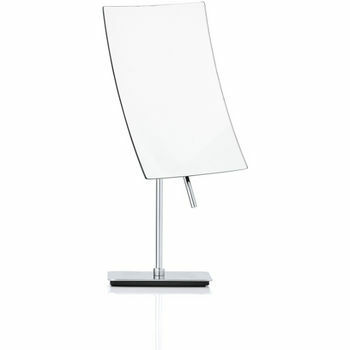 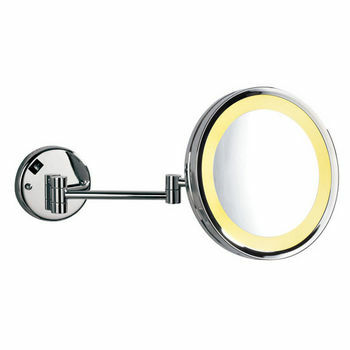 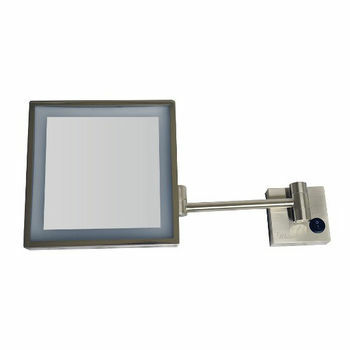 Choose from freestanding or wall-mounted designs, and opt for details like magnification or lighting.